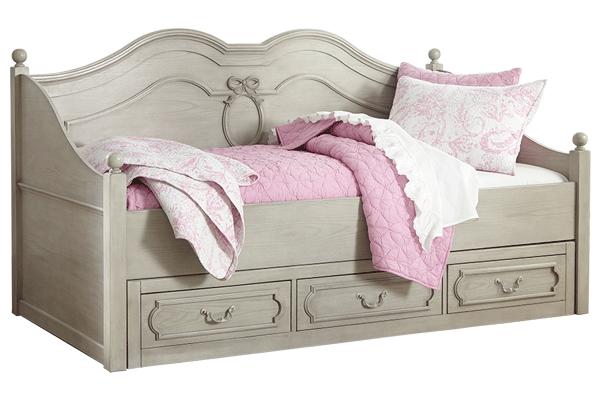 Check out our home and bedroom furnishings today! Don's Furniture and Mattress Showroom is a growing furniture and mattress store owned and operated by Dave Alvis and his son Matt in Lancaster, Ohio. 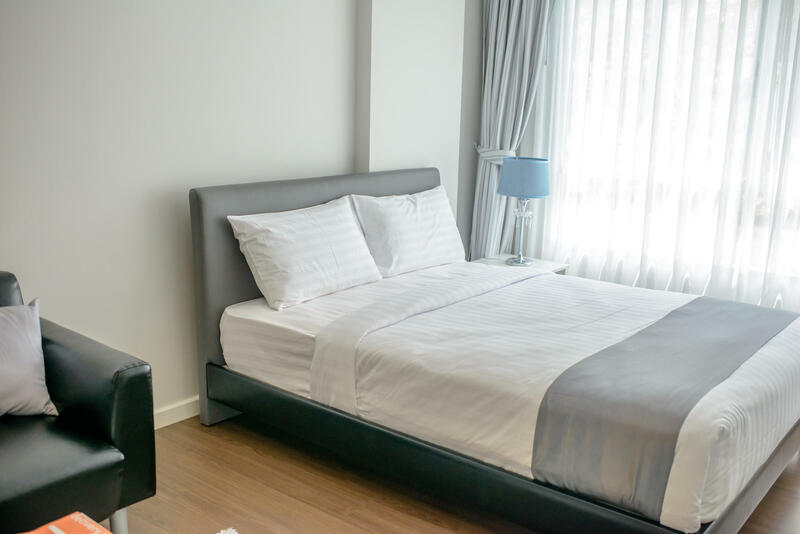 Our family has strived since day one to offer exemplary customer service. 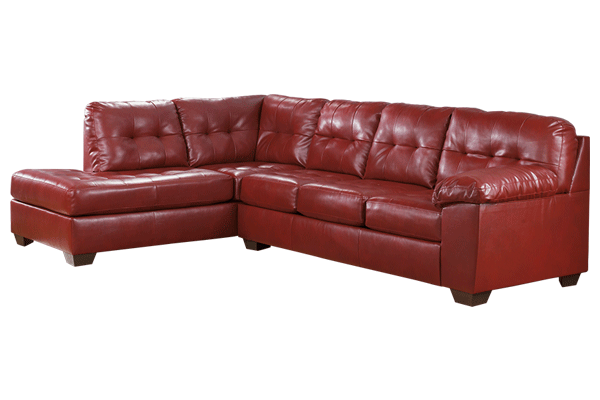 Today, with that same attention to our customers, we offer a large selection of name brand home furnishings and mattresses. 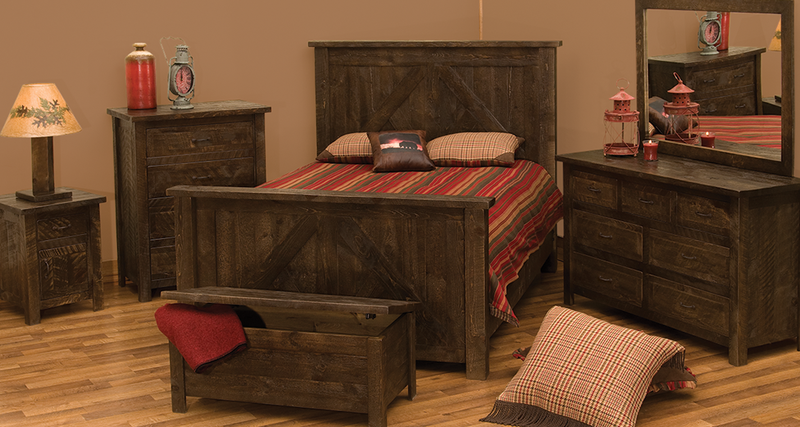 Come browse our extensive collection of home and bedroom furnishings today! 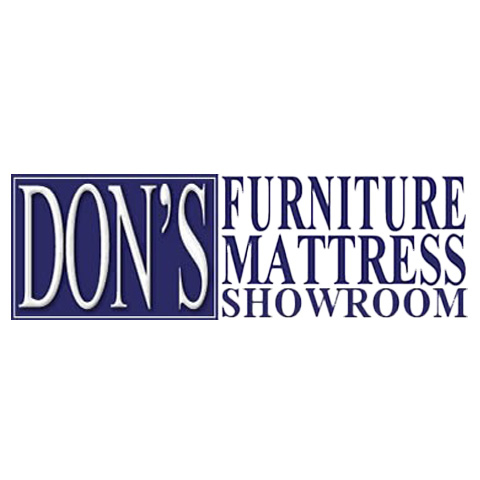 Currently there are no reviews for ' Don's Furniture and Mattress Showroom '.